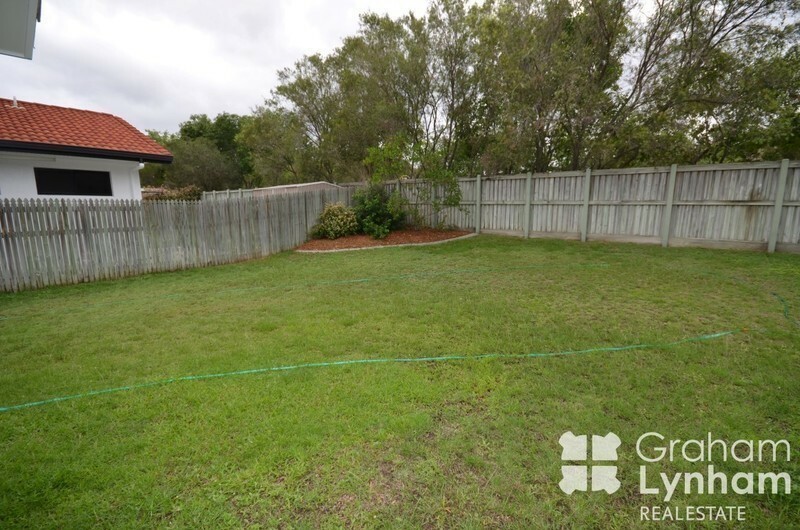 Located straight across from beautifully established parkland and a short walk through to the river is this fantastic 4 bedroom family home. 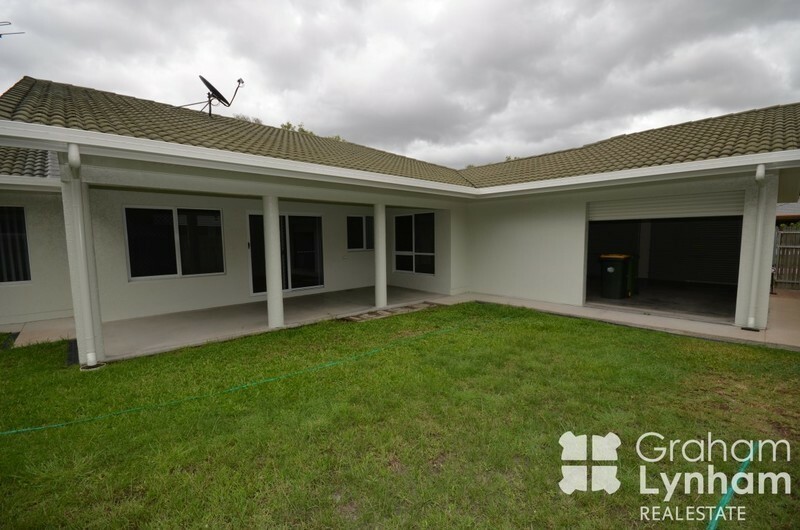 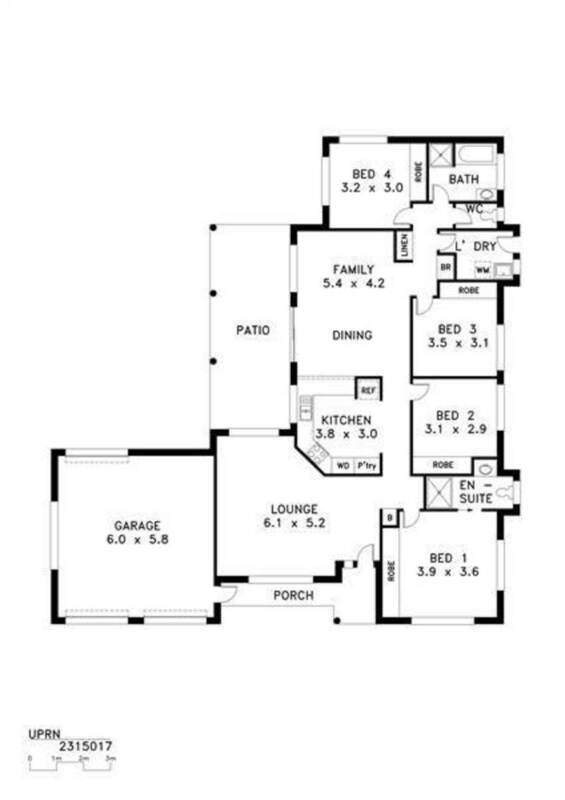 The home has two separate living areas, good size bedrooms all with built ins and is air conditioned throughout. 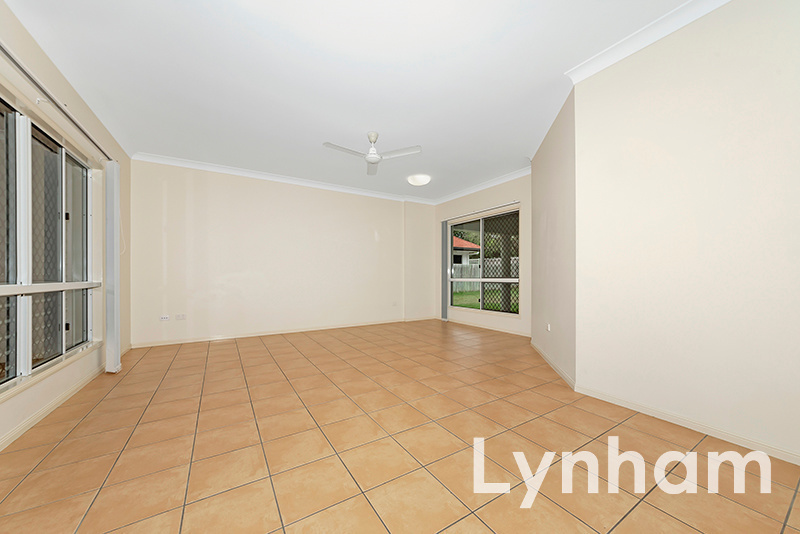 The spacious kitchen overlooks the large patio and big backyard. 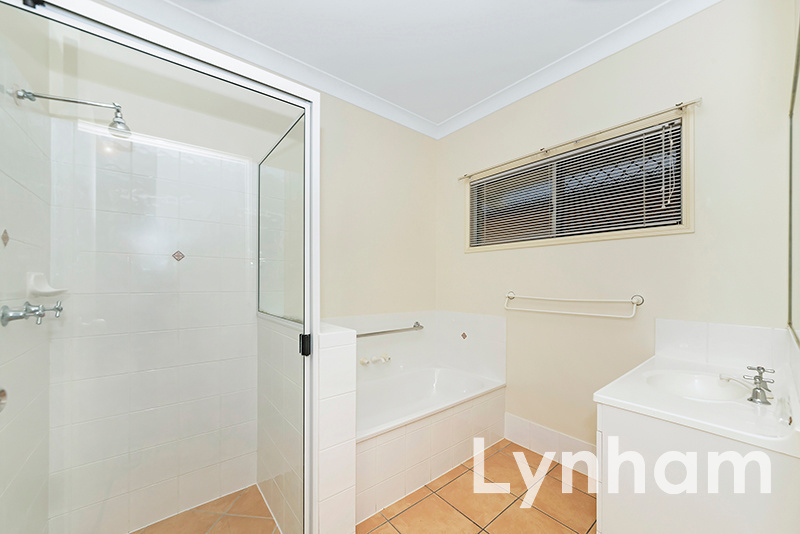 Main bedroom features a private ensuite and large robe. 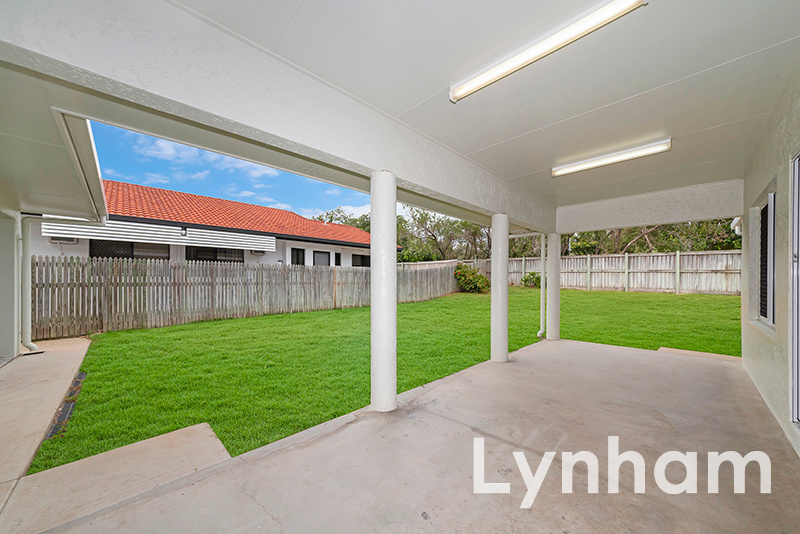 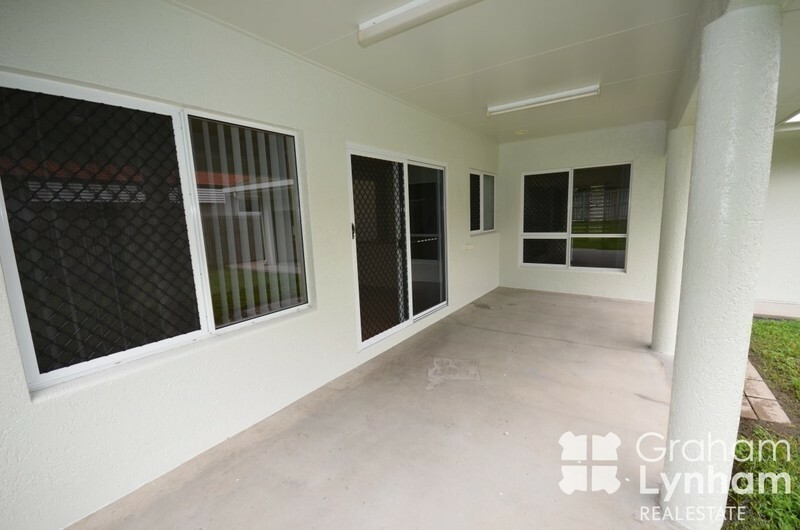 There is a double garage which allows access to the backyard through a third roller door. 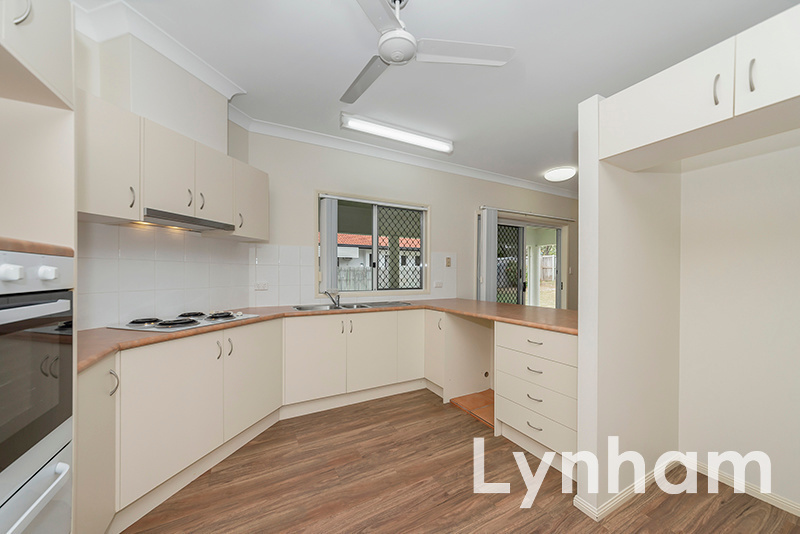 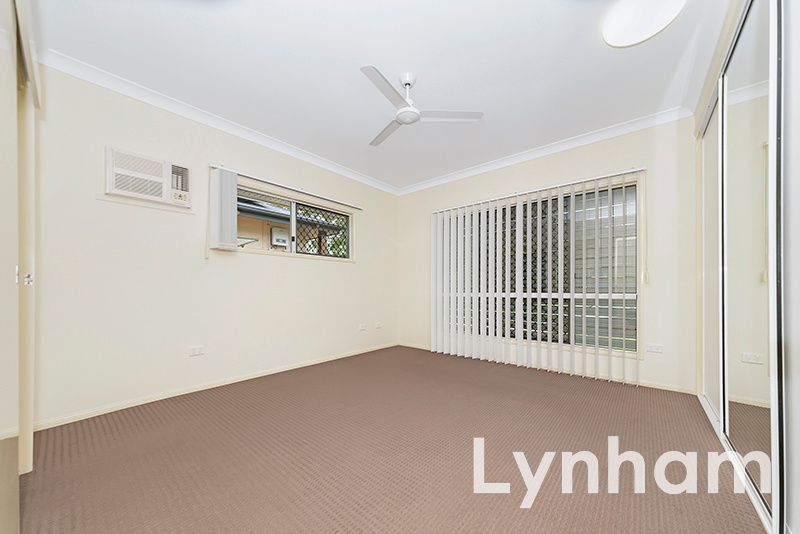 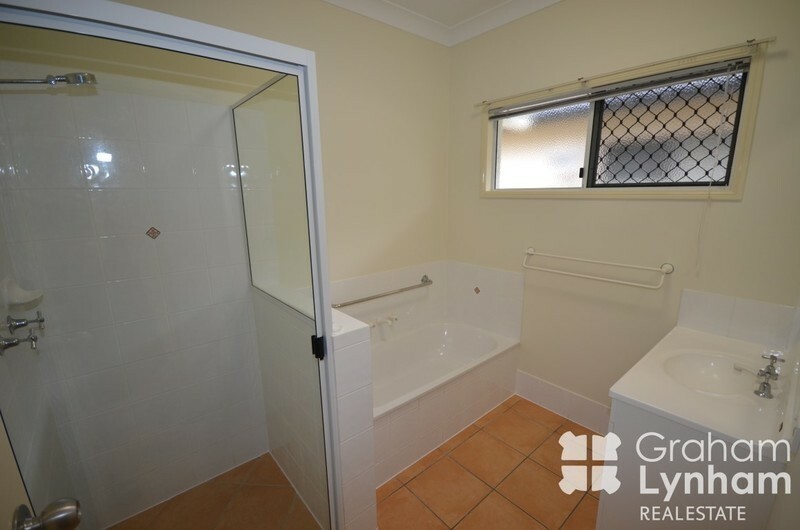 This property puts you within walking distance to Woolworths, Mocha Mecha and the Riverview Tavern. 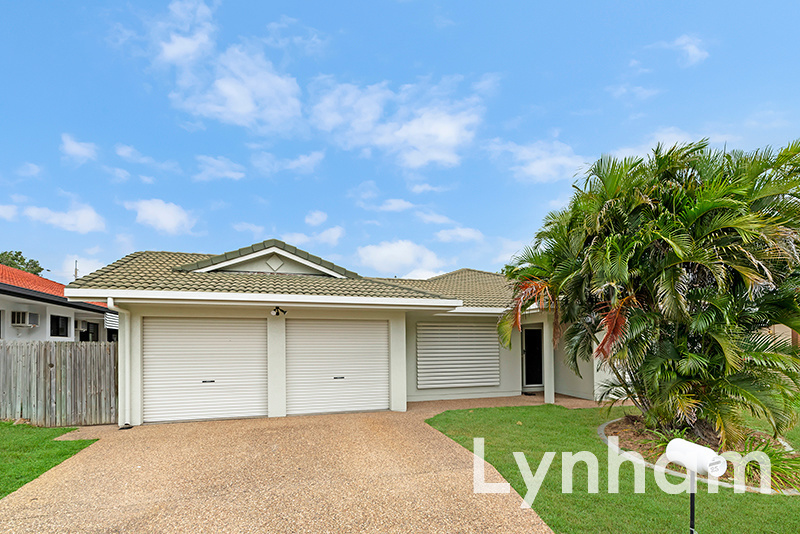 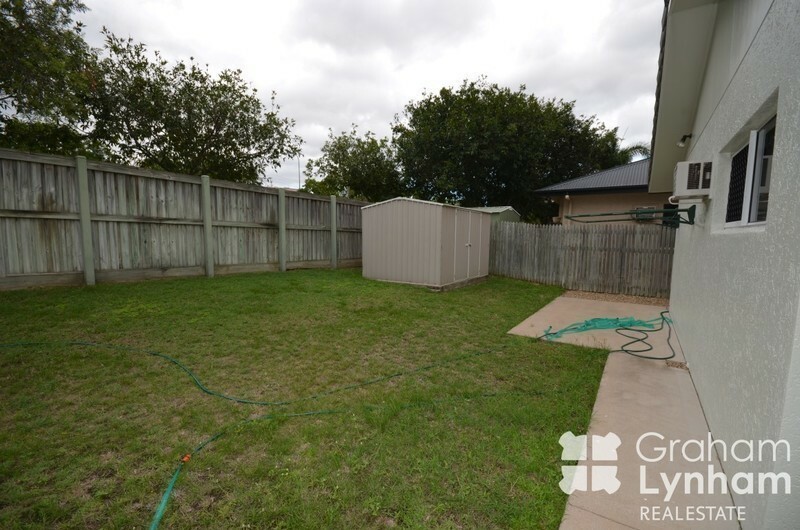 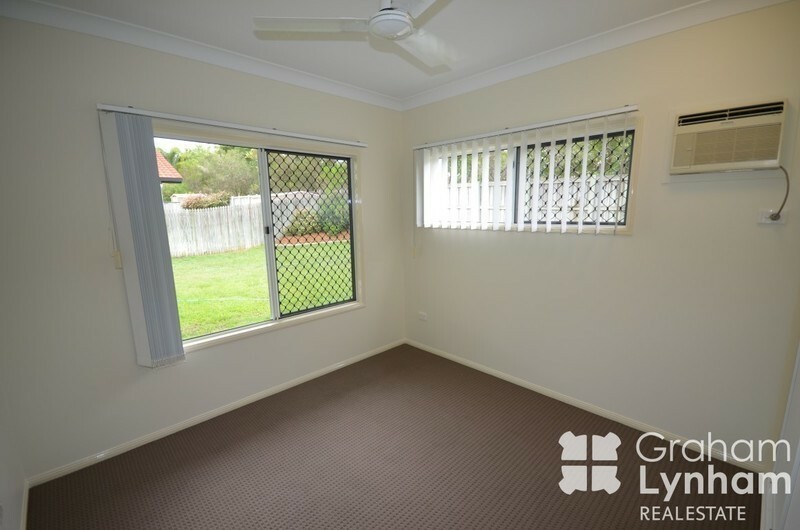 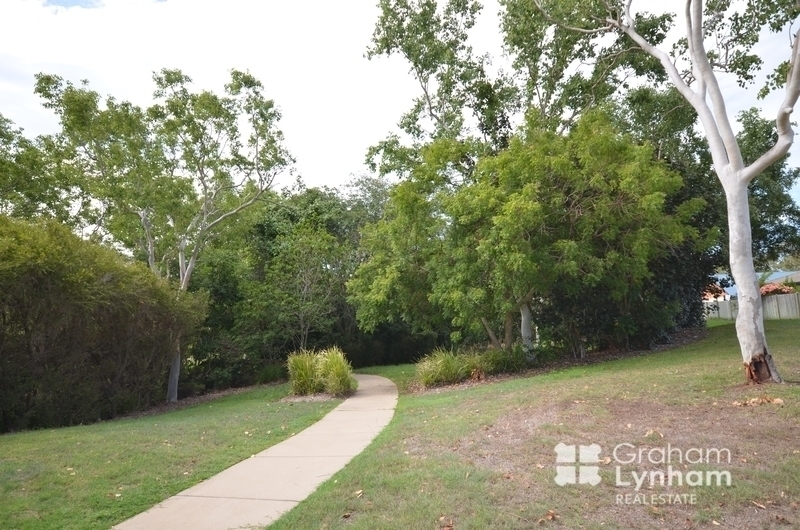 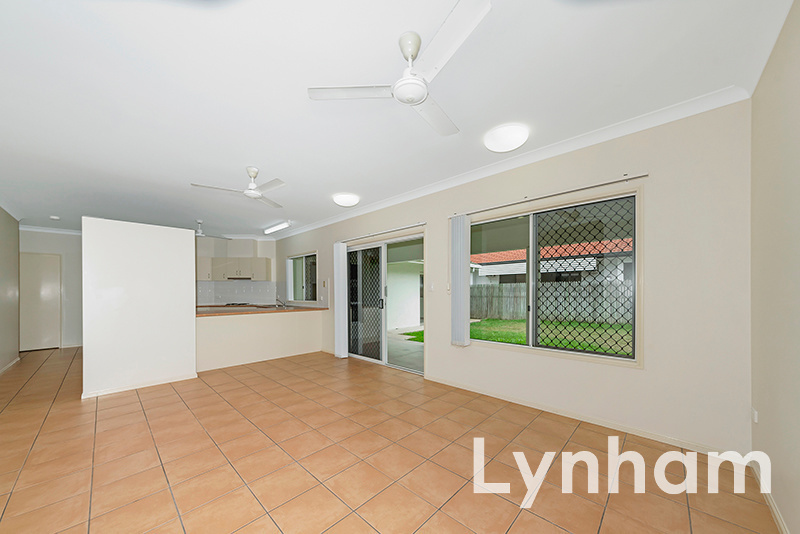 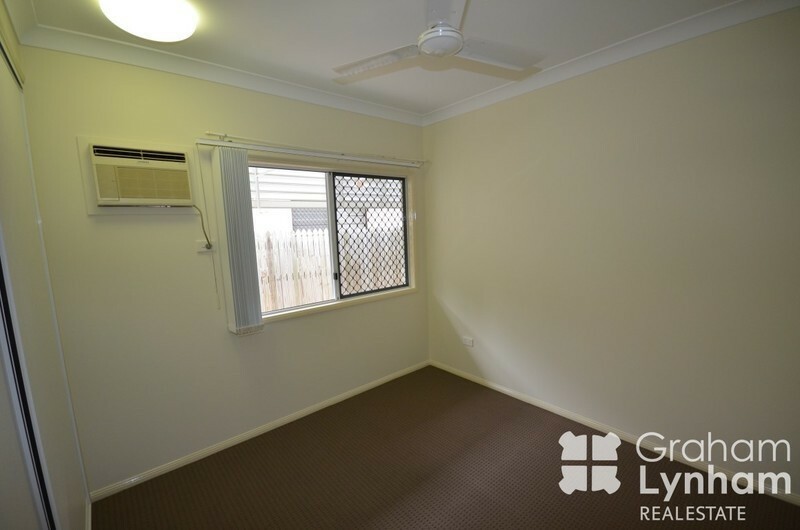 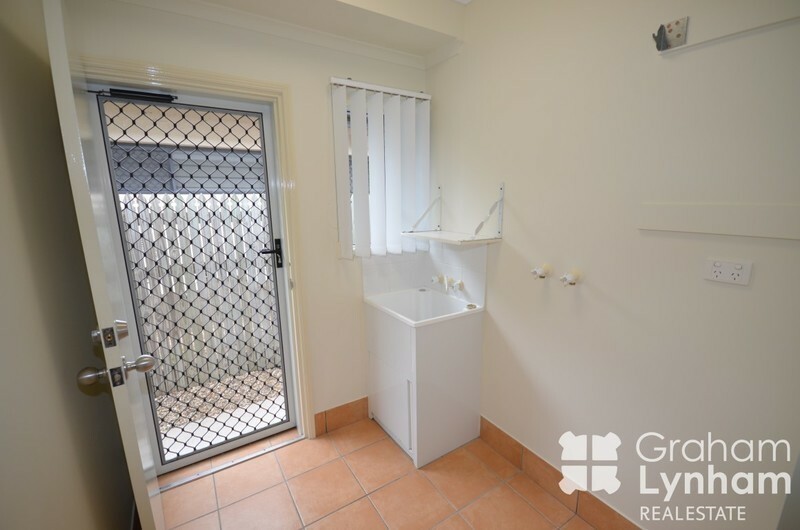 It is also close to the underpass which makes it walking distance to the University, Hospital and a short drive to Stockland Shopping Center.